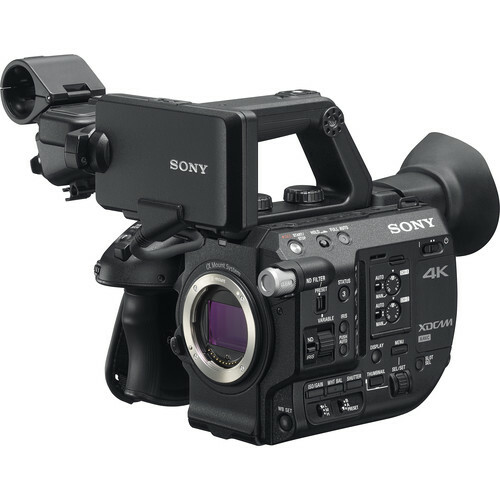 The Sony FS5 is designed to be compact and lightweight, while still retaining as many features as possible that make Sony's other cinema cameras so powerful. The FS5 can shoot pristine 4K video with an impressive 14 stops of dynamic range and a wide color gamut. It also has built in variable ND and the same level of modularity other Sony cameras are known for, making the FS5 incredibly flexible and useful for just about any kind of production.